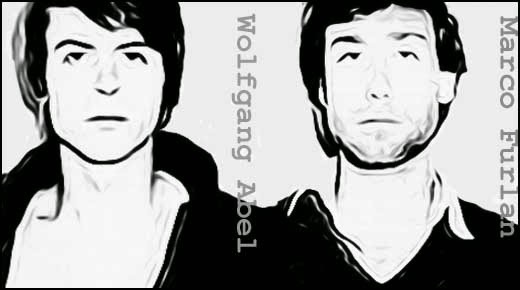 Unlike most serial killers, Wolfgang Abel and Marco Furlan were both from privileged backgrounds. The boys grew up in Verona, Italy and met at school where they became firm friends. Both were highly intelligent and easily bored. That is until they developed a hobby that intrigued both of them - murder. The deadly duo began their murderous career in 1977 when they burned a man to death in his car. Next, they traveled to Padua, where they knifed a casino employee and a waiter to death. With ever increasing brutality they hacked a prostitute to death with an axe, then killed two priests in frenzied hammer attacks, hammering a nail into the forehead of one of the padres. A massive manhunt was launched for the fictitious “Ludwig.” Meanwhile, the killers started a fire in a pornographic movie house in Milan, burning six people alive. Encouraged by their success, they next set fire to a discotheque, killing one woman and injuring forty more people. They then attempted to burn down an even bigger nightclub, this one containing over 400 revellers. Fortunately, they were caught before they could get the blaze going. Abel and Furlan went on trial towards the end of 1986 and were found guilty of 10 of the 27 murder charges levelled against them. Both were sentenced to 30 years in prison. However, after serving just three years, they were allowed to live in “open custody.” This meant that they were essentially free, having only to report in to the police at regular intervals. Marco Furlan was given full release in 2009, Wolfgang Abel in 2013. 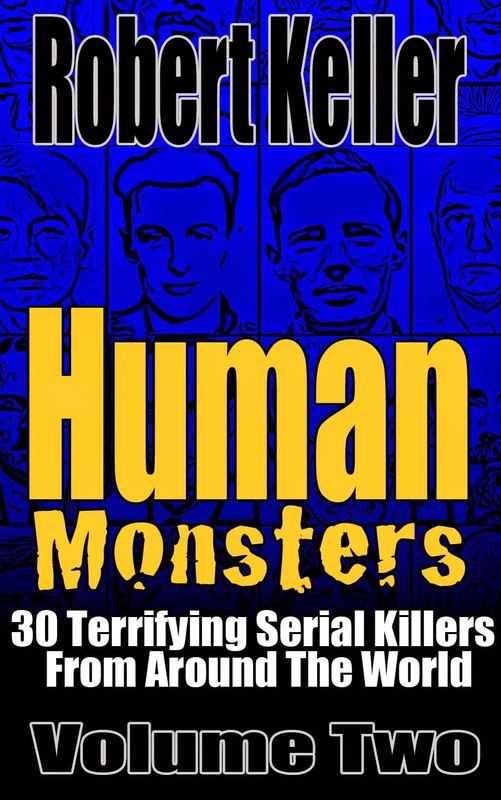 Read the harrowing tale of serial killers Abel and Furlan, plus 29 more fascinating serial killer cases from around the world in Human Monsters Volume 2. Available now on Amazon.